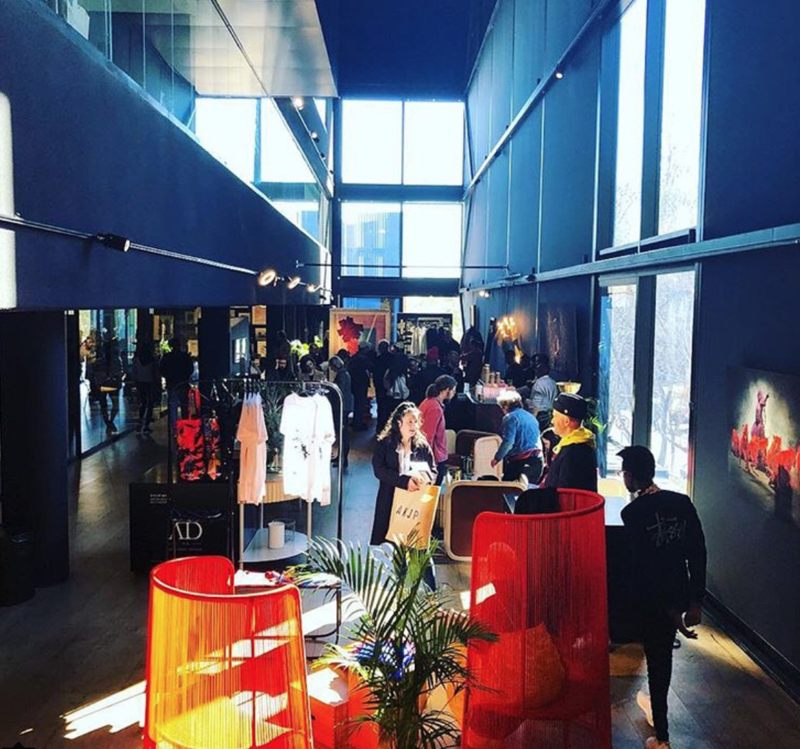 Elegant design neighbourhood in Rosebank featuring curated galleries, stores and restaurants. Fun, leisurely atmosphere. Cordoned off for live events on the first Thursday of every month.